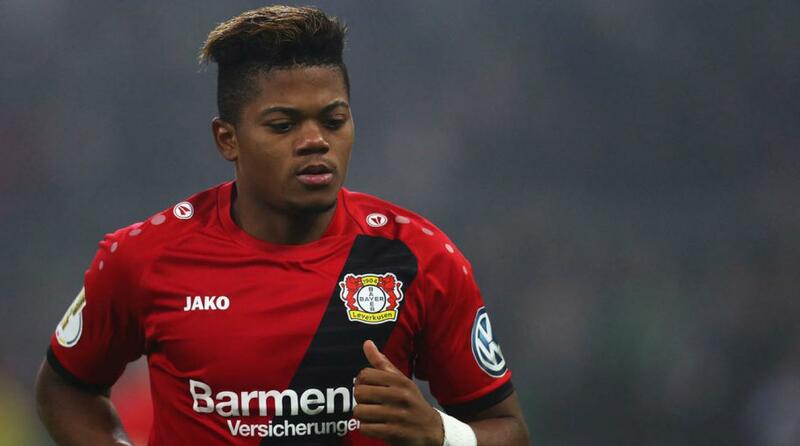 Bailey has attracted interest from Chelsea but Leverkusen has come out to say Bailey is going nowhere. 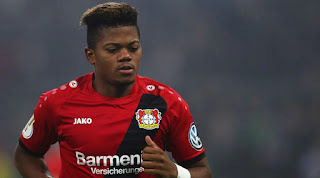 Jonas Boldt [Bayer Leverkusen Director] has said there is no truth to the "insane" amount of speculations that Chelsea could be set to sign Leon Bailey. Before Bailey's move from Genk to Leverkusen early this year, He was in the book of both Manchester United and Chelsea including other clubs. So far this season, the Jamaica Under-23 international has scored six times and set up further four in just 14 Bundesliga appearance, this has aid Chelsea coming for him again. He will be a January transfer target for the Blues.